We acted as Building Owner’s surveyor for the construction of a basement to a terraced house in London which had two Adjoining Owners. Collier Stevens were retained to act as Building Owner’s surveyor for the construction of a basement to a terraced house in London which had two Adjoining Owners. A fairly standard scheme of excavation, temporary support and underpinning to both party walls was required. 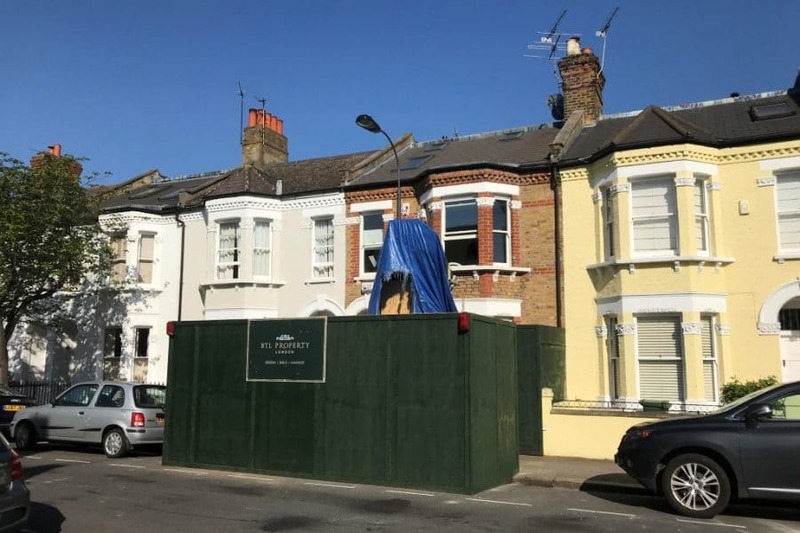 This project demonstrates our role in resolving a party wall dispute where significant structural damage was caused to a neighbouring property because of an error in construction. Collier Stevens acted as Building Owner’s Surveyor for a scheme in London with multiple Adjoining Owners. 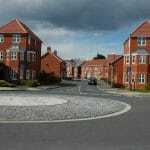 It required demolition and extensive residential redevelopment. It was notable for significant structural damage being caused to a neighbouring property because of an error in construction. The entire remedial work and settlement which ran well into six figures was resolved to all parties’ satisfaction within the provisions of the Party Wall Act and without recourse to lawyers. Collier Stevens were the Adjoining Owner’s Surveyor, where a neighbour was excavating, enlarging and altering an existing coal cellar. 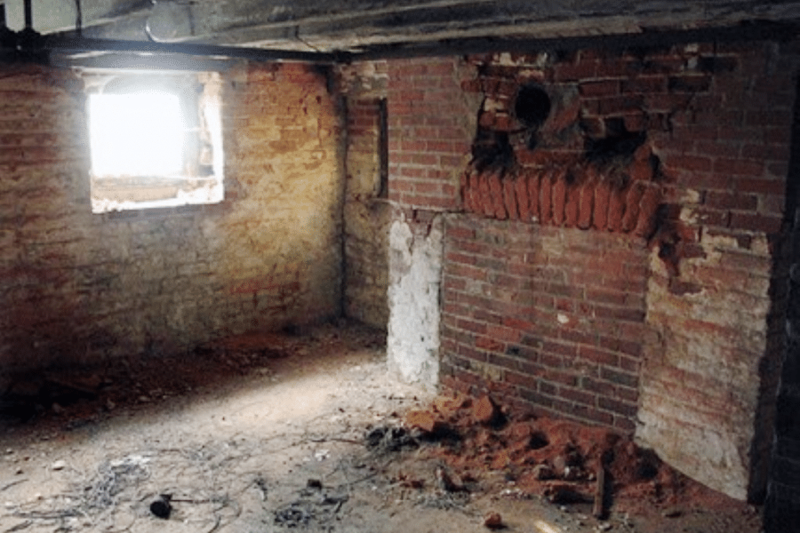 Collier Stevens were the Adjoining Owner’s Surveyor, where a neighbour was excavating, enlarging and altering an existing coal cellar to form additional habitable accommodation. 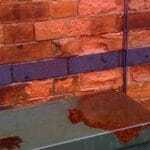 This included works to chimney breasts, underpinning and the introduction of a substantial structural steel frame. 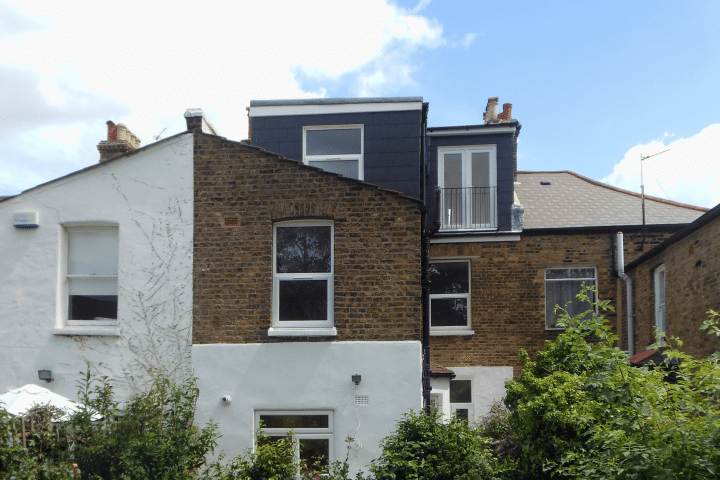 Collier Stevens were commissioned by the building owners to act as party wall surveyor for a loft conversion and rear outrigger extension. Collier Stevens were the Building Owner’s Surveyor, for an attic conversion and rear outrigger extension in South London. 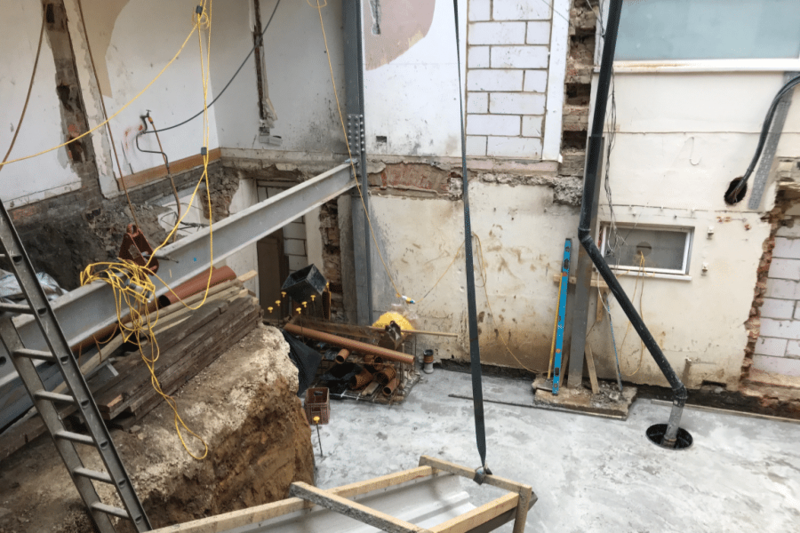 Notifiable work included raising the party wall, internal alterations and structural steels being place in the party wall. 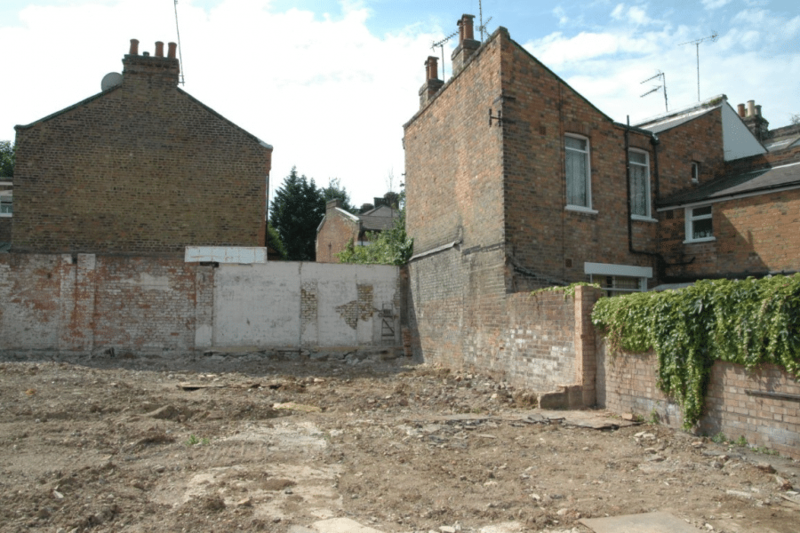 We acted as Building Owner’s Surveyor, for a complicated scheme of demolition and reconstruction of a neighbouring property. 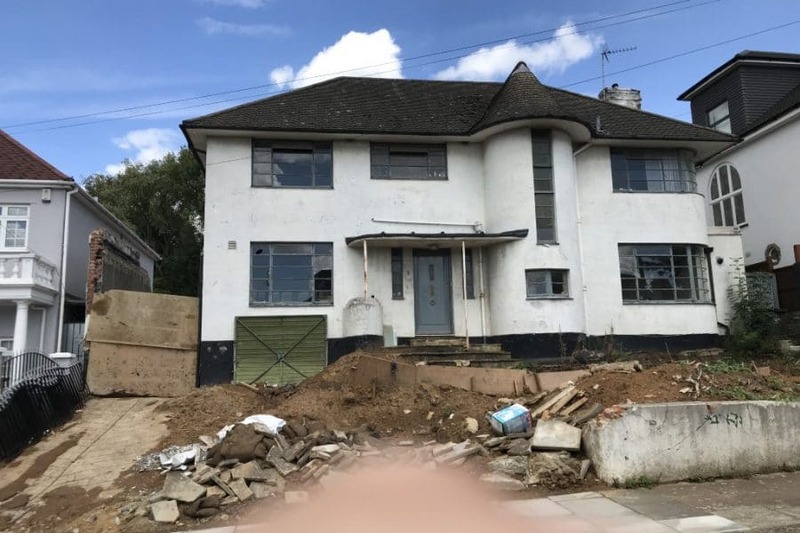 Collier Stevens were the Building Owner’s Surveyor, for a complicated scheme of demolition and reconstruction of a neighbouring property requiring temporary works and the introduction of a substantial structural steel frame and columns immediately adjacent to a neighbouring property. We were commissioned to act as Building Owner’s Surveyor for construction of a side and rear extension to the boundary line. Collier Stevens were the Building Owner’s Surveyor – our client was constructing a single storey rear extension to his detached thirties house in London. Notices were required for building on the boundary line and adjacent excavation for foundations and to reduce ground levels. Collier Stevens is an independent firm of Chartered Building Surveyors who specialise in Party Wall Matters. 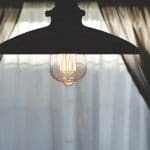 Our approach is non-confrontational recognising that the Act exists to resolve a dispute and not to create one.